Oh yes, I did!!! 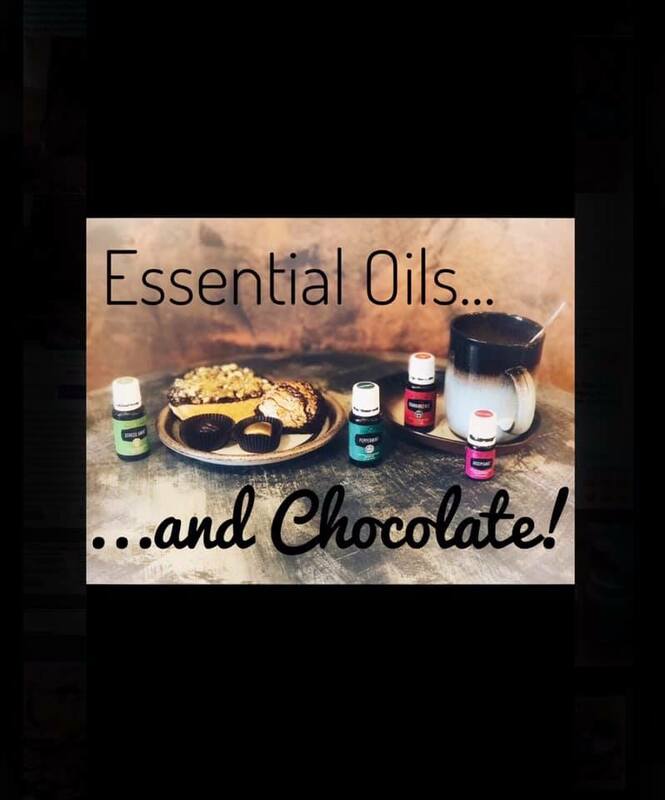 I’ve combined the two most therapeutic things in life… essential oils and chocolate! Join me THIS Sunday at 1pm for some delish hot cocoa and chocolate decadence at Cocoa Mia…My favorite combination is their homemade chocolate croissant with a carafe of chocolate tea 縷 ☕️ … now my mouth is watering! This is a casual gathering, and the education will be participant-led… I want to know what YOU would like to learn about! Whether it’s oil safety with kids and pets, or boosting your family’s immune systems… I am here for you! I will bring my Young Living essential oils… I would love for you to bring your friends, questions, and your sweet tooth.  See you Sunday!